The latter two weeks in March see a quartet of classical and neoclassical performances around the city. Among them, the fifth return of pianist Nils Frahm to Seattle, which began with his west coast premier at Substrata Festival in 2011. On tour across North America in support of his most recent album, "All Melody", the German composer's night at The Neptune will invariably be variations on the brand of swooning neoclassicism Erased Tapes has become known for. The 2007 launch of the label by Robert Raths began auspiciously enough with debuts from Rival Consoles and Codes In The Clouds. Within a year the imprint had become home to the growing electronic, neoclassical, and contemporary chamber music culture shepherded by the likes of Ólafur Arnalds and the aforementioned Nils Frahm. The two artists supplying the label's breakout albums in 2010's "And They Have Escaped the Weight of Darkness", and 2012's "Felt". Bringing a new global audience to their unabashedly sentimental conceptual explorations of the beauty of nature and life in a temporal world. These thematic evocations touched on in his interview for The Quietus, "Escaping the Darkness: An Ólafur Arnalds Interview". More than just the strength of it's releases, the label became known for it's attention to acoustic and production process, as detailed in by Frahm in his turn with the periodical, "The Listener is the Key: The Nils Frahm Interview". The question of acoustic character and instrumental voice taken to it's extreme in Pitchfork's cheekily titled, "Nils Frahm’s Piano Is Bigger Than Yours", detailing the meeting with instrument maker David Klavins, and ensuing invitation to play the world's largest piano, the 12-foot-tall upright, known as the M370. In recent years Arnalds has also entered into a series of collaborations including his rendition of Chopin's sonatas and etudes with Alice Sara Ott. Herself an established pianist of the repertoire of Liszt, Beethoven, and Mussorgsky for Deutsche Grammophon. In their realization of the material, Ott and Arnalds' "The Chopin Project" sourced vintage instruments from various locations around Reykjavik, and selected spaces with distinguished acoustic character as the venues of performance. Nils Frahm returned again as Ólafur's regular sounding board and fellow improviser, as heard in their deeply intuitive dialog during the Decibel Festival night at the Nordstrom Recital Hall in 2013. "Trance Friends" describes a meeting at Frahm's Durton Studio in Berlin, wherein the two improvise throughout the night, documented over the course of 8 hours with no overdubs and no edits, as part of the assembled "Collaborative Works". 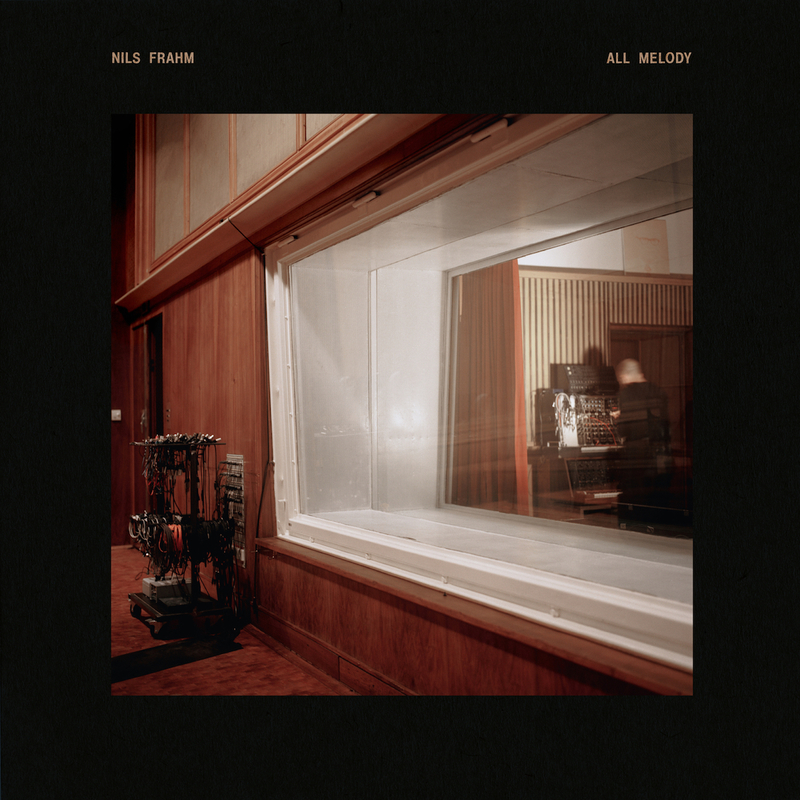 Yet Frahm's personal well of inspiration comes from the more varied fields of jazz, fusion, minimal electronics, world music, dub, and 20th century modernism, as reflected in the selections for, "Music Is Not Sport: Nils Frahm's Favourite Albums".